Private label 5D mink lash supplier wholesale.This 5D mink eyelashes use the best purple mink hairs,made by 100% hand with soft cotton bands,flexible and keep curls long time.The lashes are soft,lightweight,no allergy,no irritate the eyes,easy to apply for and comfortable wearing.The big eyelashes 25mm hairs 5D mink lashes make your eyes more charming bigger,and make beauty makeup is so easy .Private label package boxes,OEM,ODM.China factory wholesale supply,best quality,best price. 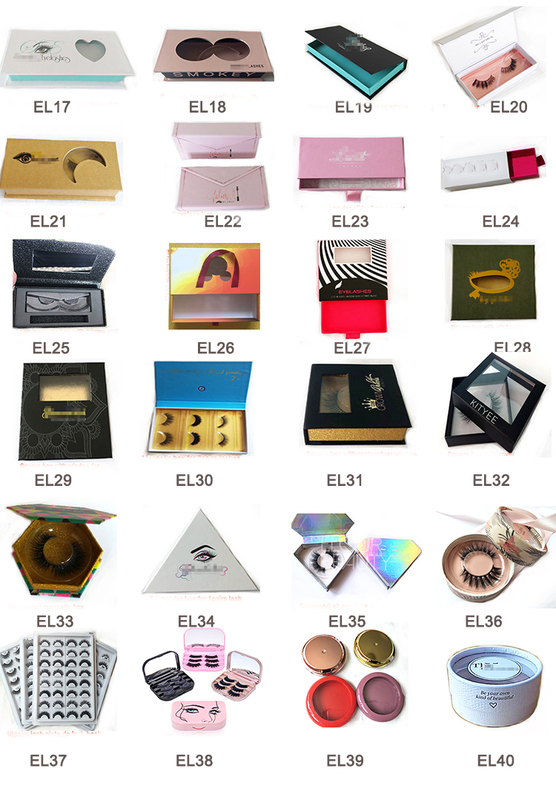 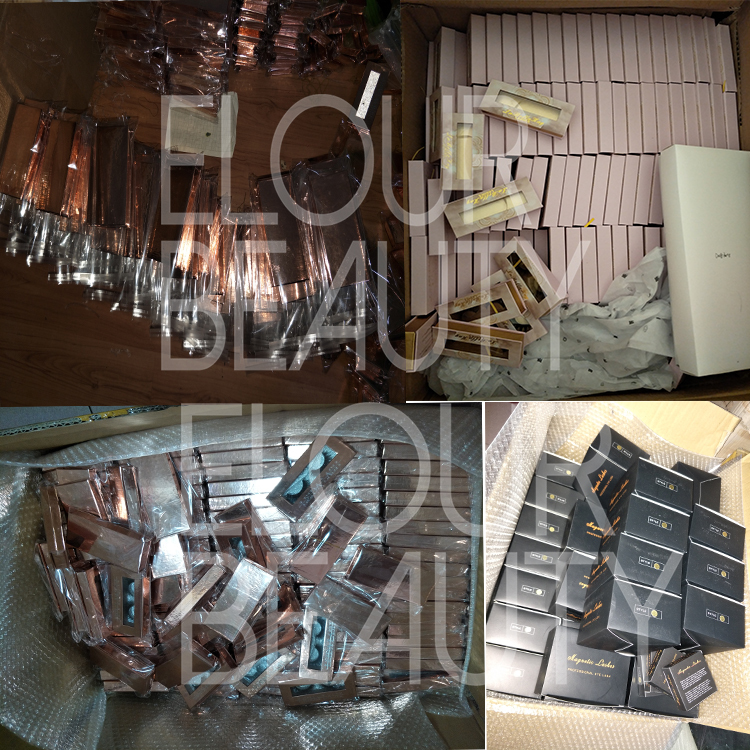 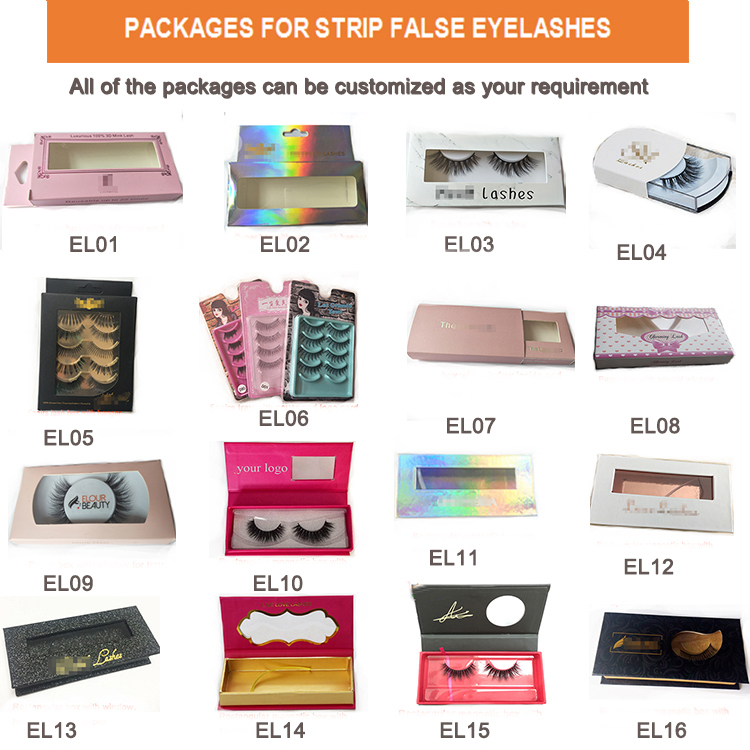 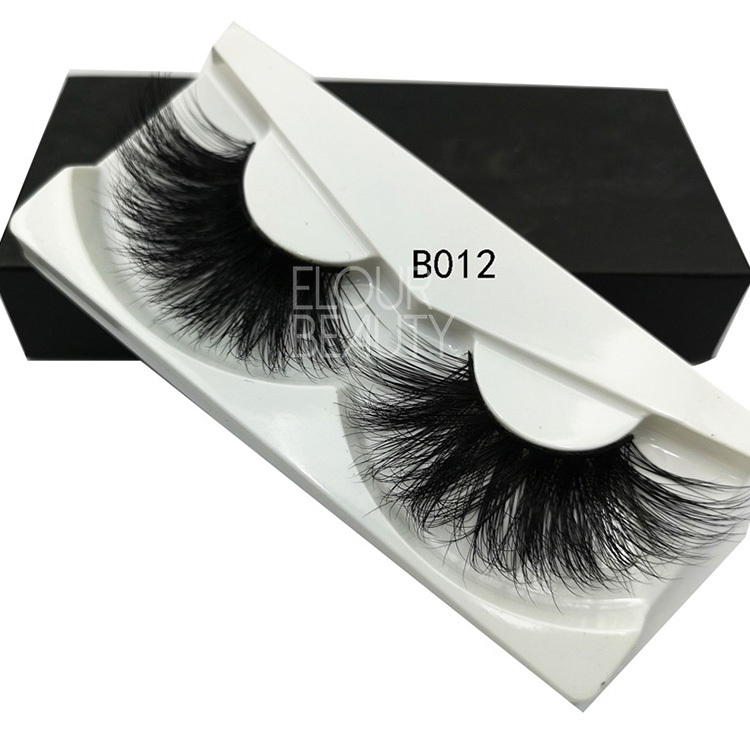 Elourlash factory is the largest manufacturer in Qingdao,China.We do different kinds of eyelashes,and all of them we are always in researching and developing new fashion styles lashes,to catch the lash market.We only manufacture the high quality lashes.For our 5D mink lashes,we have 25mm length and 30mm length lashes,for more choices.We have more than 100workers,and have our own research and development team,so all our lashes are the popular hot selling styles,warm loved by the customers.We do the lashes from making lash mold,put hairs in mold,cutting,curler,package,shipping,the complete process,so we can control the lash quality from the material,the source and each process,to ensure the 100% qualified lashes to the enduser of our lashes.Welcome to join us,believe you will love our lashes! 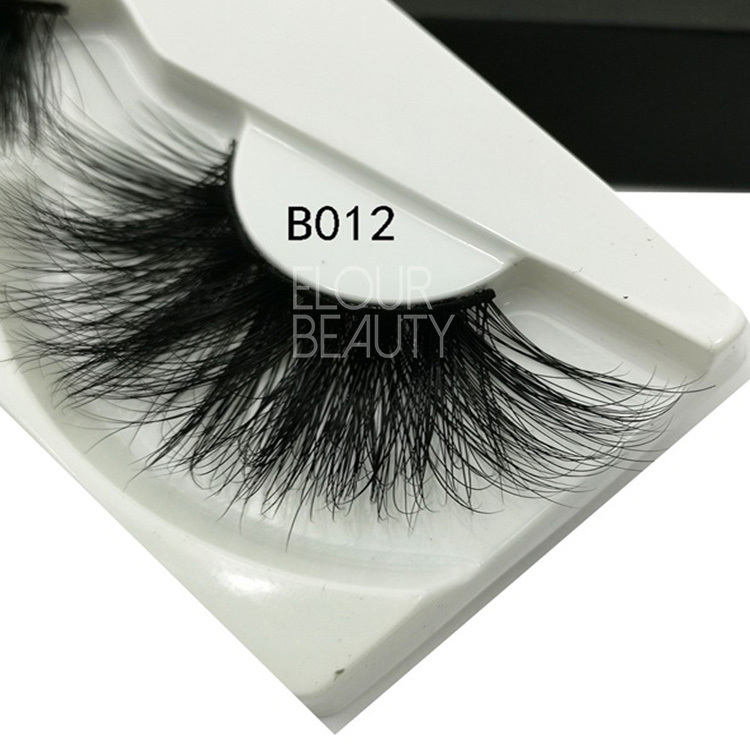 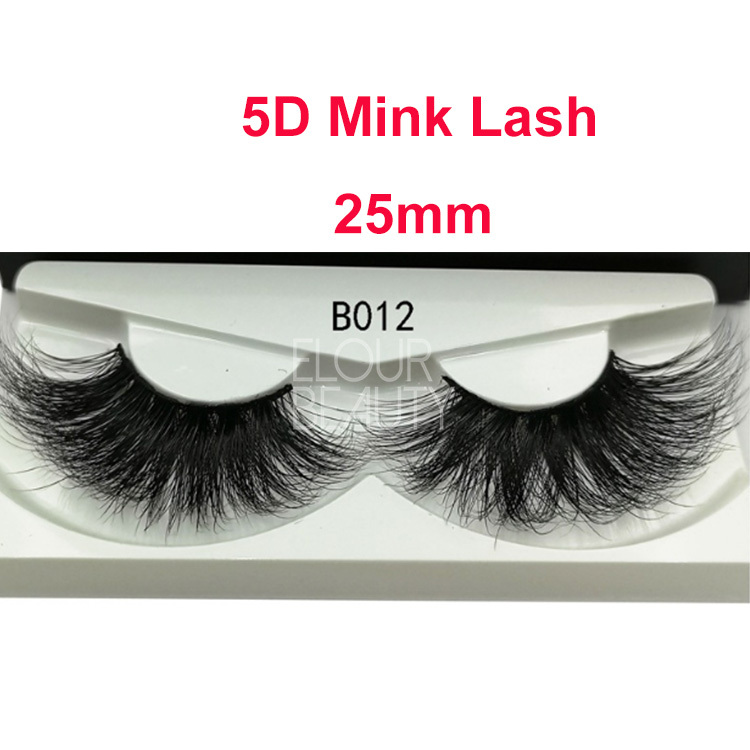 The 25mm 5D mink eyelashes,are with long hairs,big eyelashes,the mink hairs are soft and light weight,lash style is from short to long fron inside to outside,suit for the eyes shape. 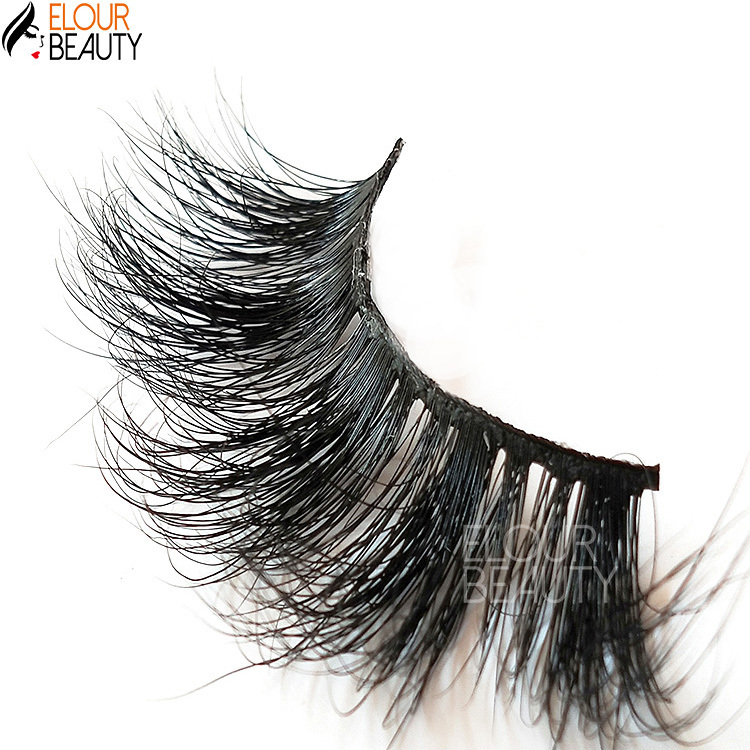 The close seeing of the mink 5d lashes B012,with crisscross,curly and fluffy,this is our popular selling style,give the charming eye. 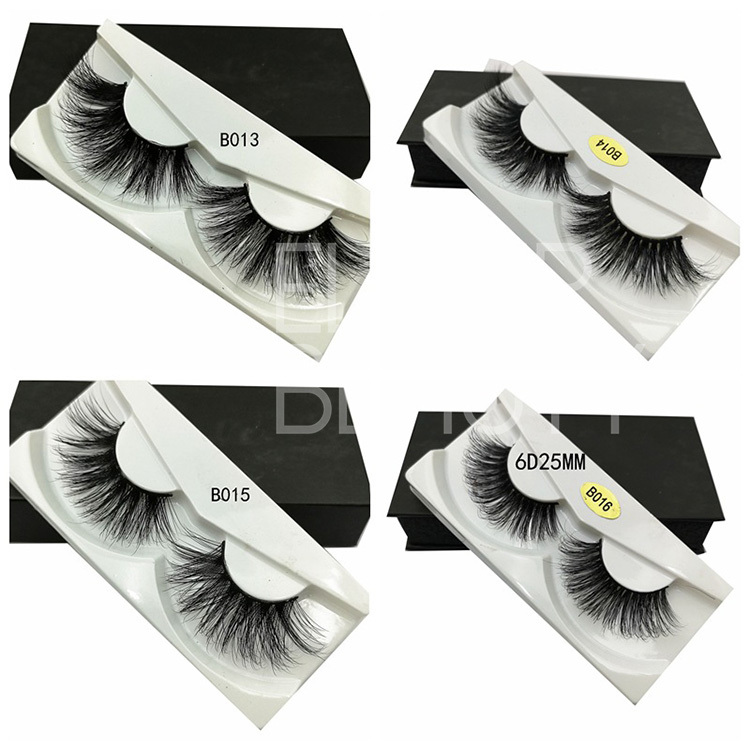 The 5d mink lashes are with 25mm lash hairs,so need to pack in the big lash tray,the white trays are with the high quality lashes,really amazing.We do the 5d mink lashes in wholesale,best price,private label package. 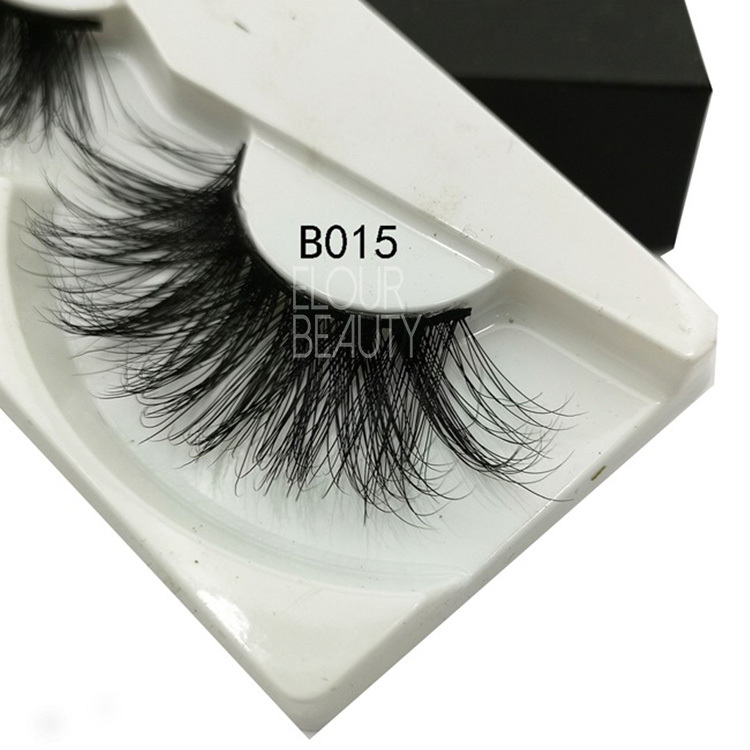 Same good quality and good selling style of B015.We have large stock,so can ship1-3days after payment. 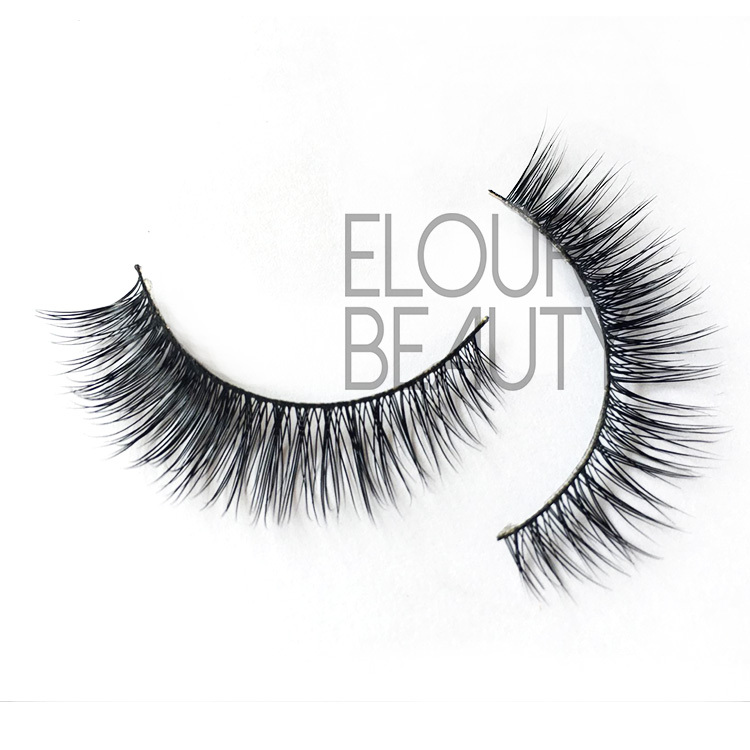 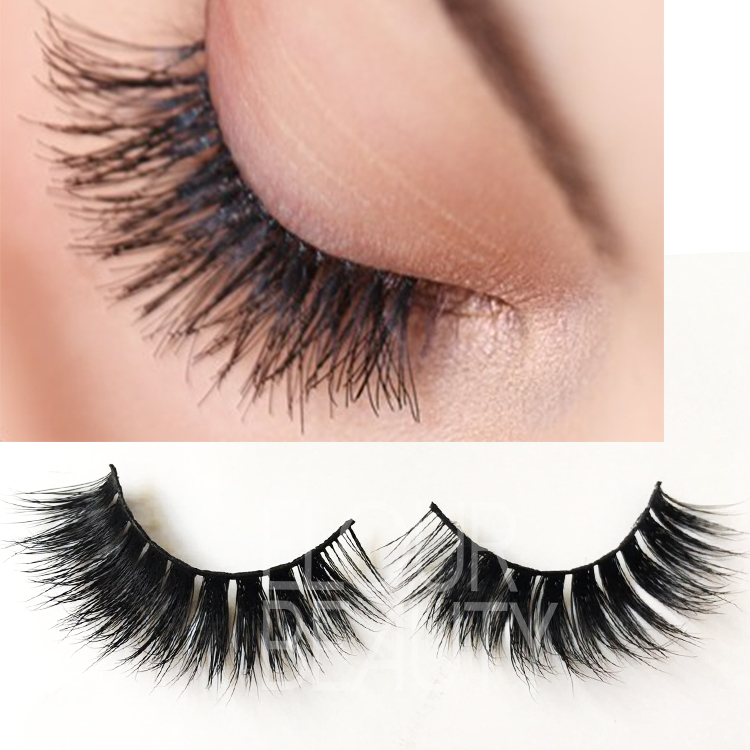 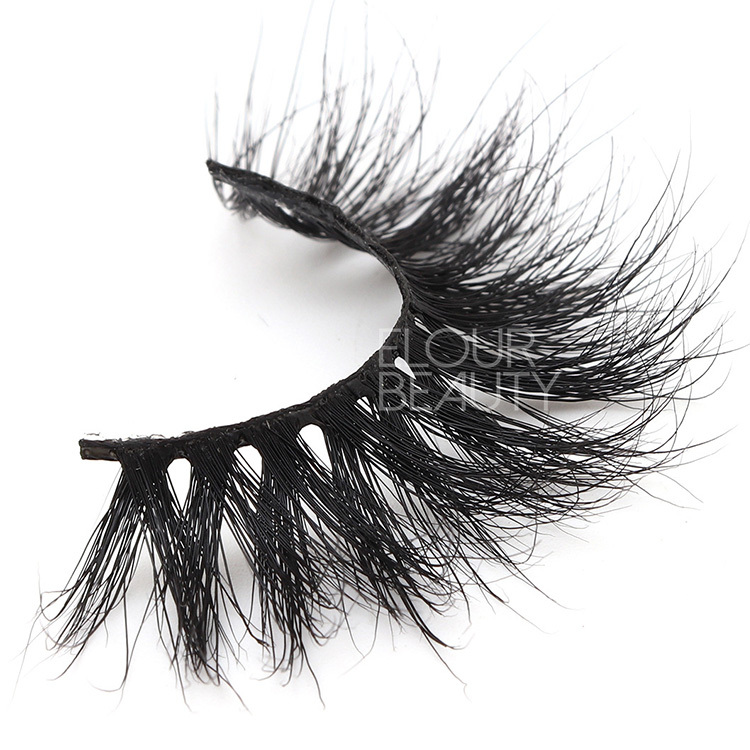 You are worthy to have our high quality 5D mink lashes,elegant,beautiful,charming of you. 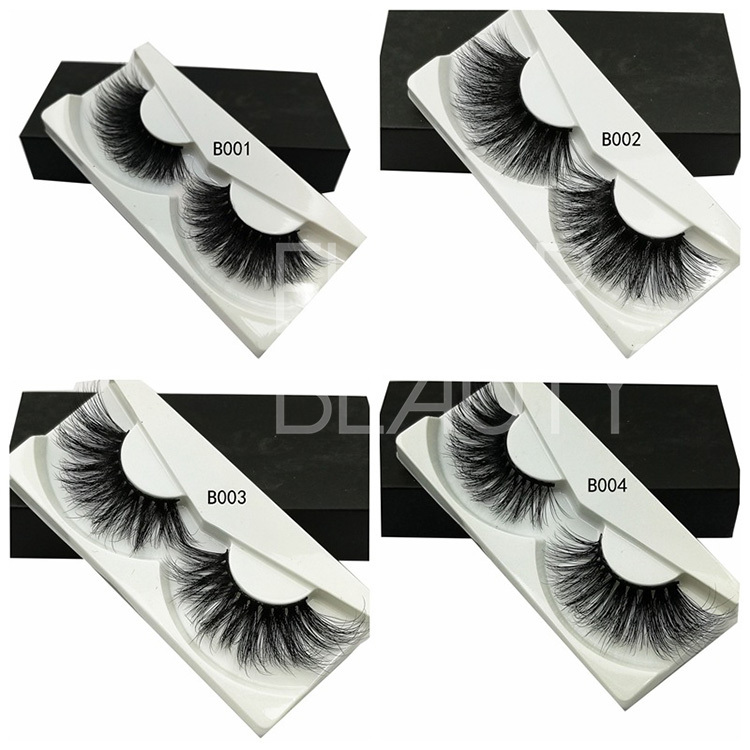 These are the big lashes 5d lash with long hairs,and we also have other more than 30styles of 5d mink lashes for choices.